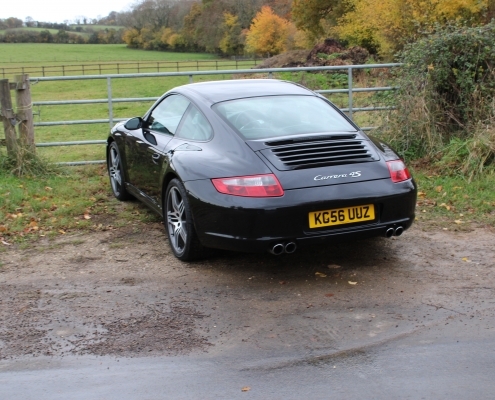 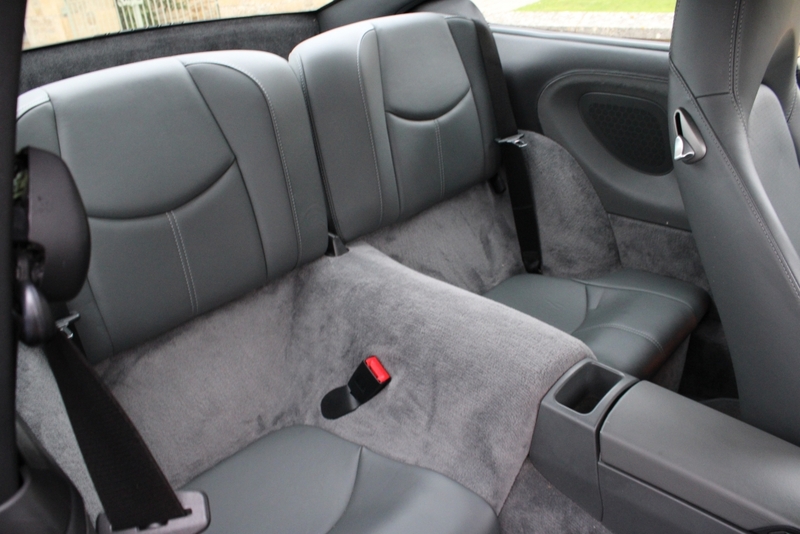 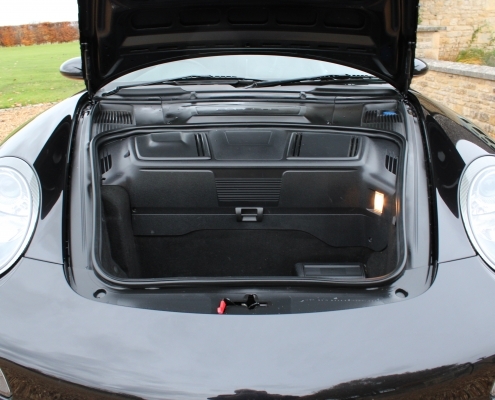 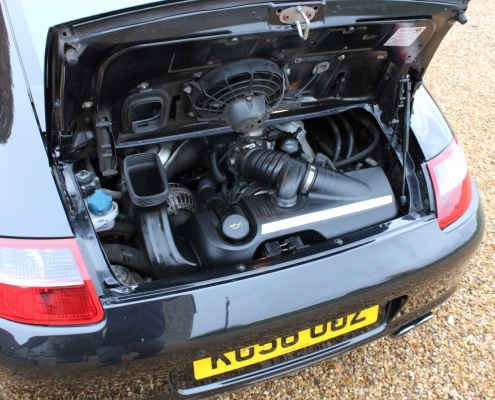 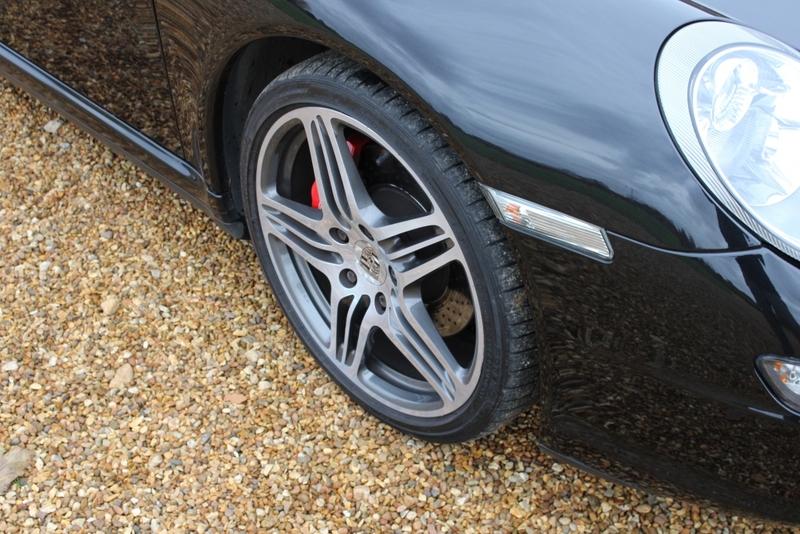 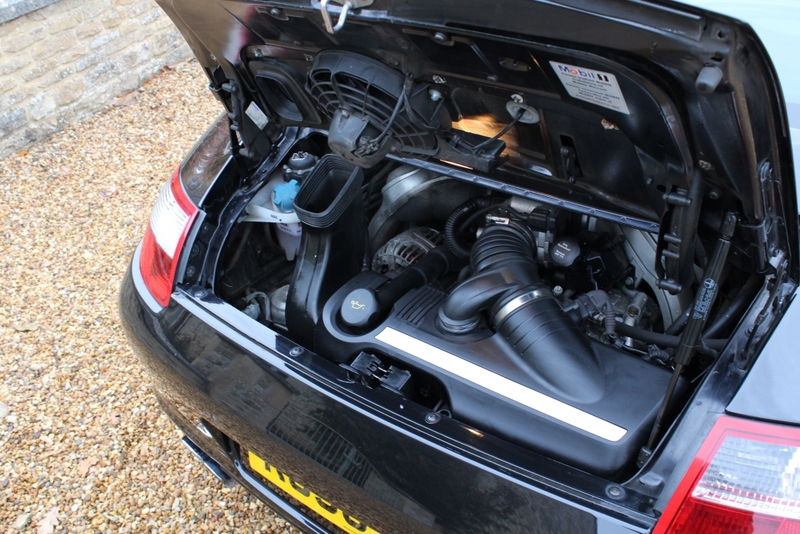 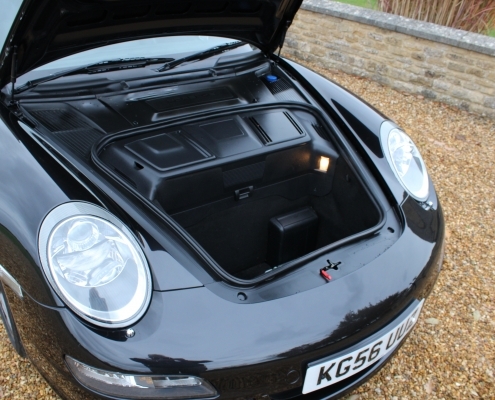 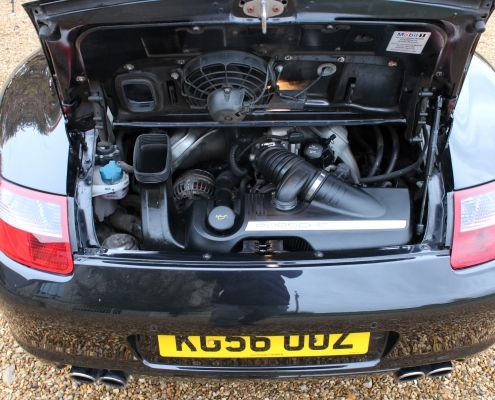 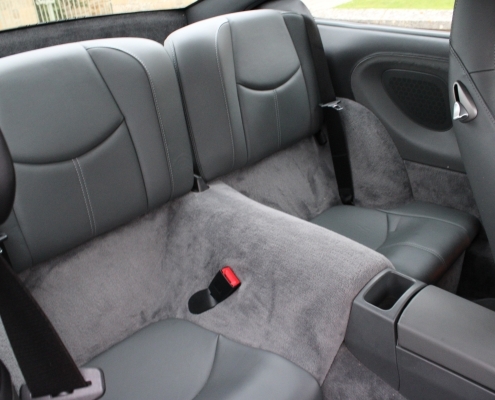 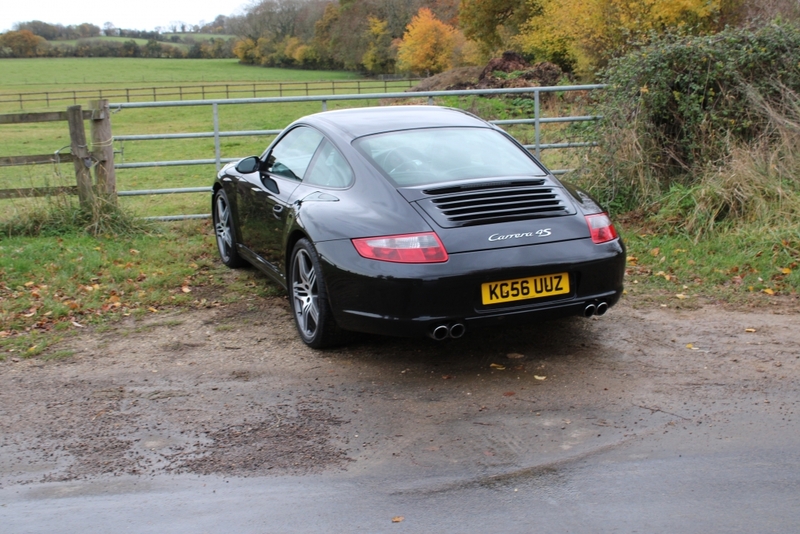 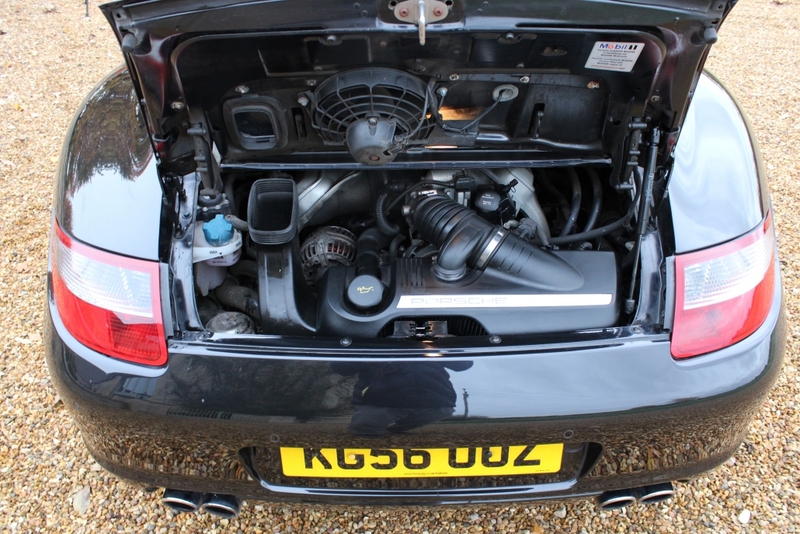 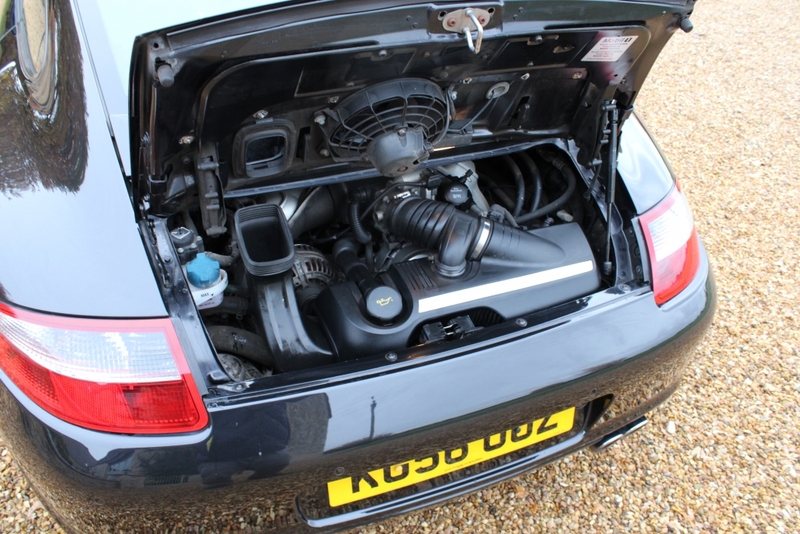 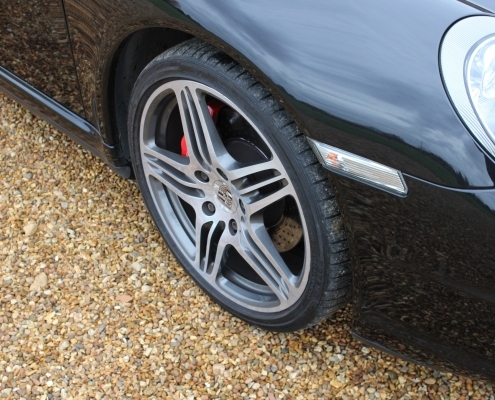 From its launch late in 2004 the 997 was at last one of the most useable and practical cars Porsche had built. 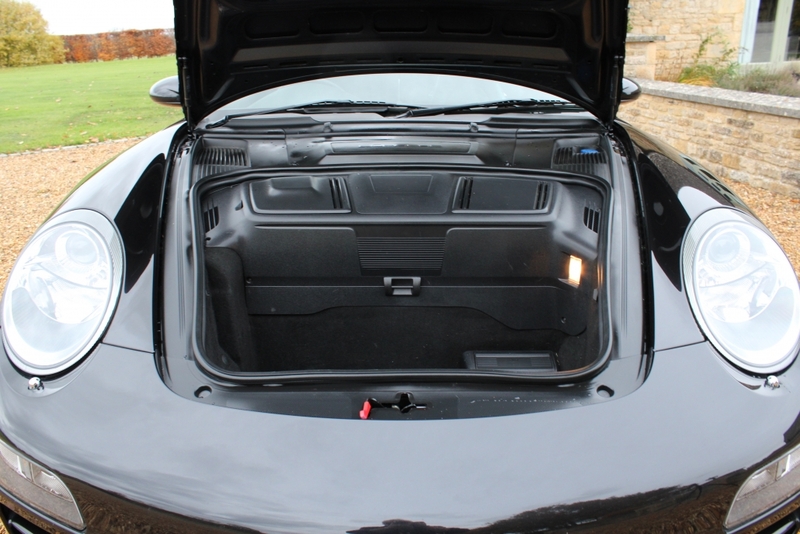 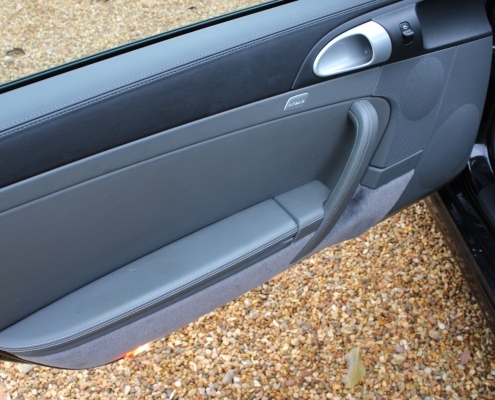 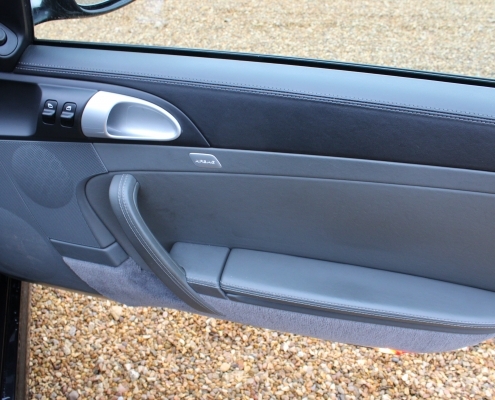 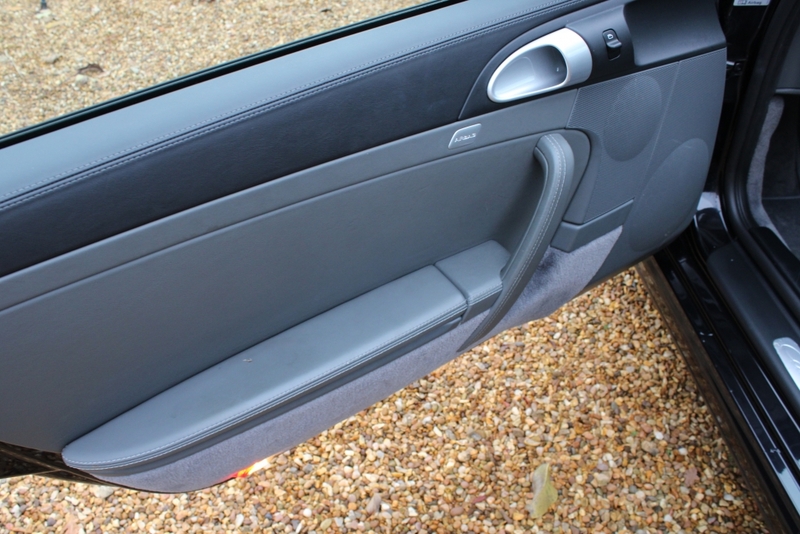 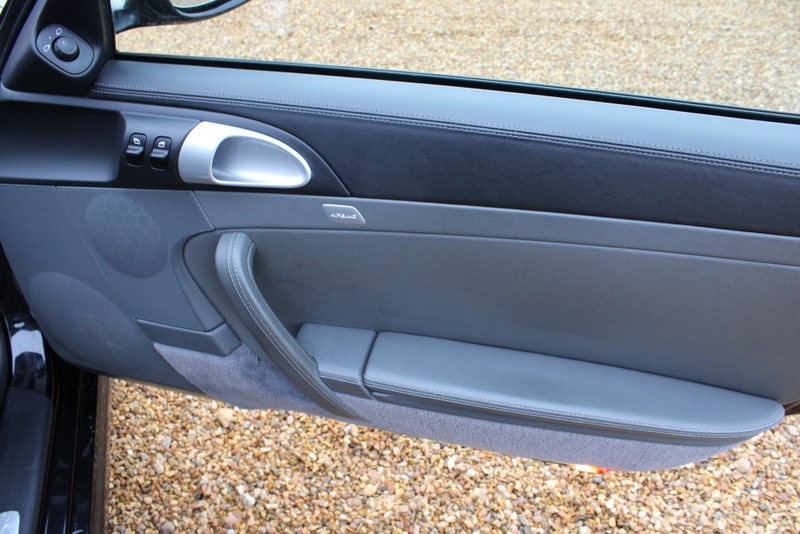 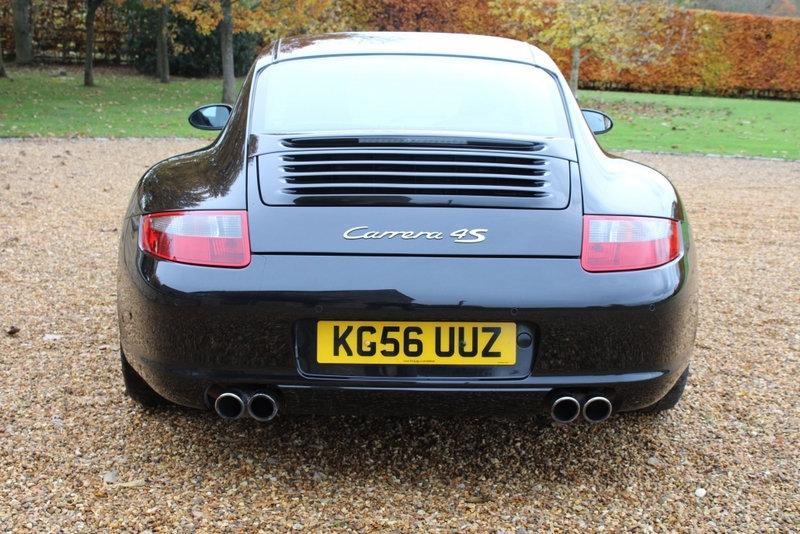 Indeed this was embraced by the customers with many using the car all year round and attaining very high mileage in the process. 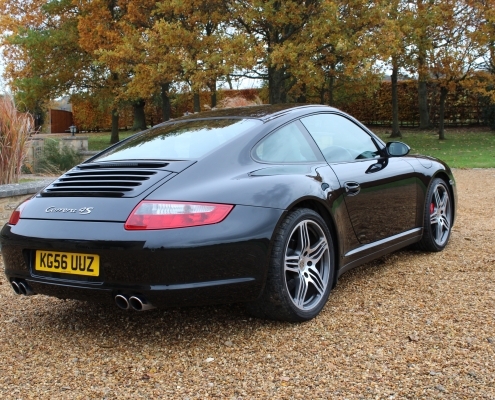 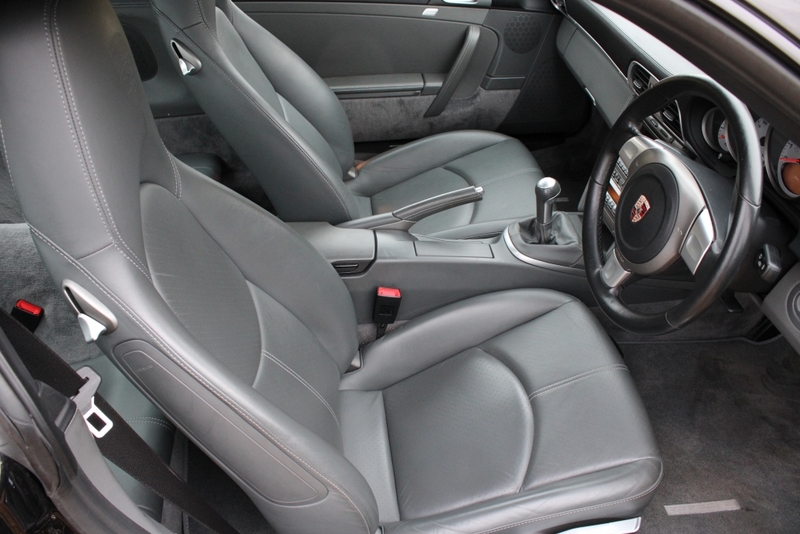 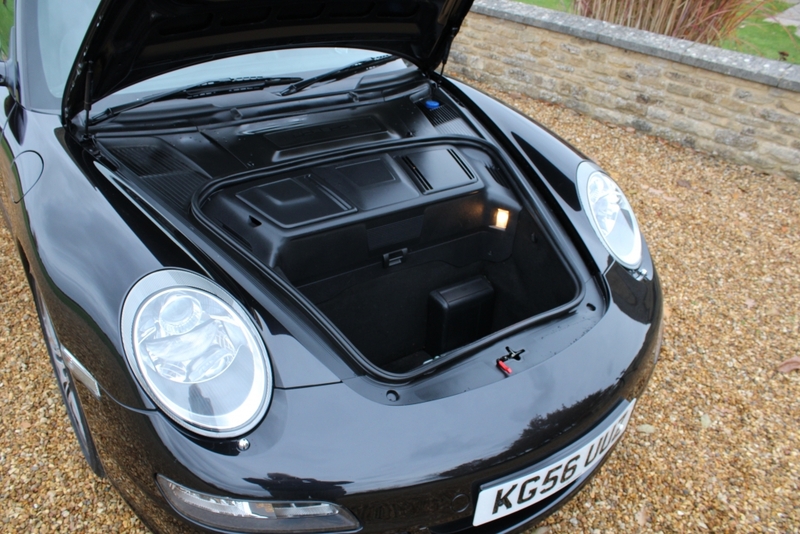 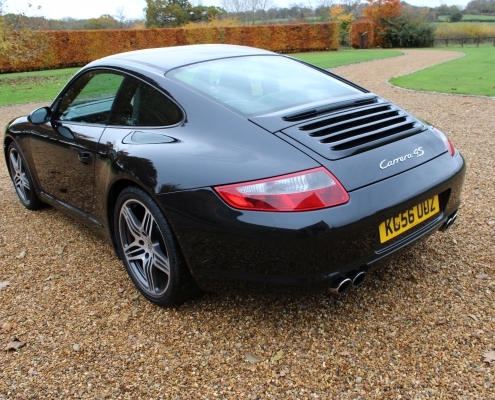 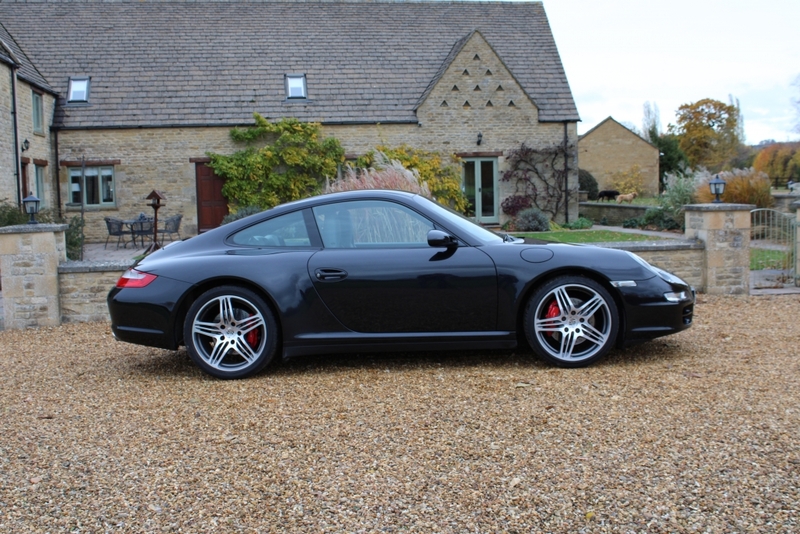 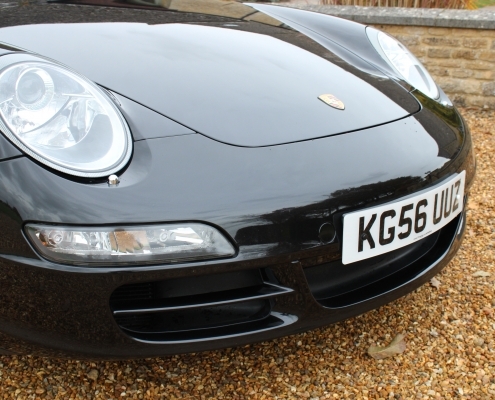 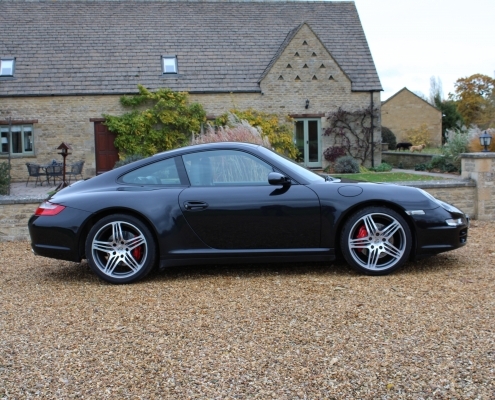 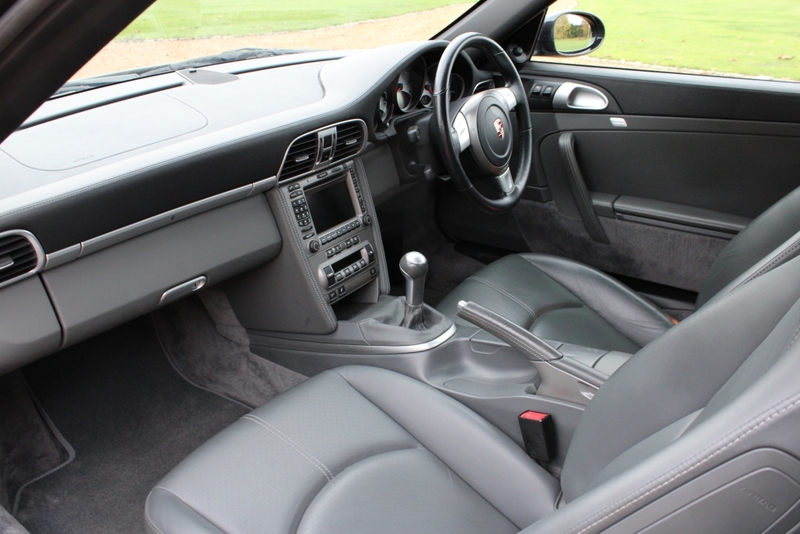 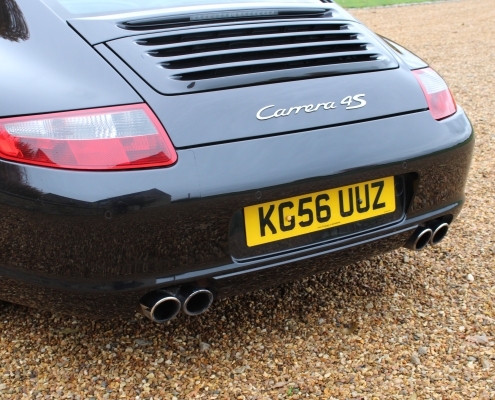 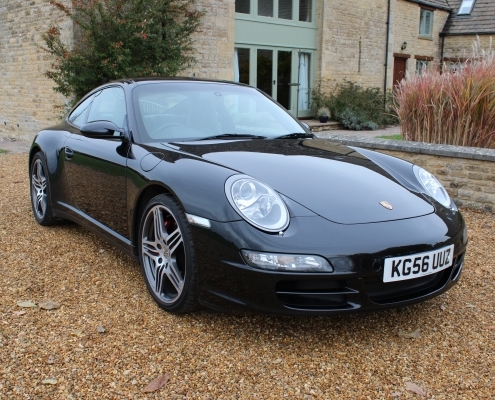 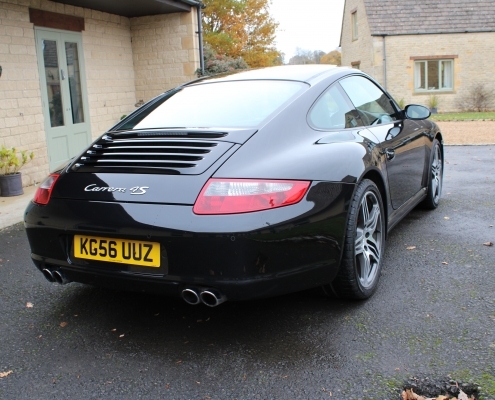 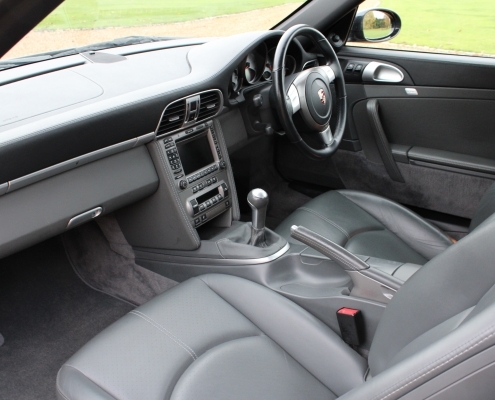 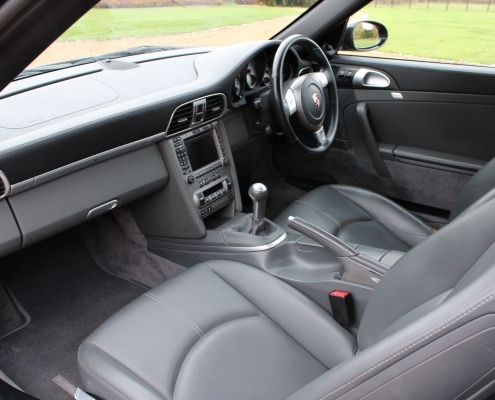 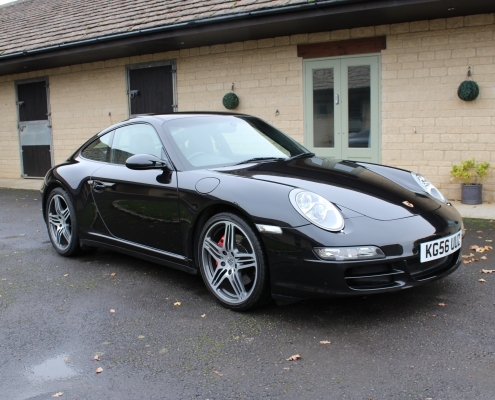 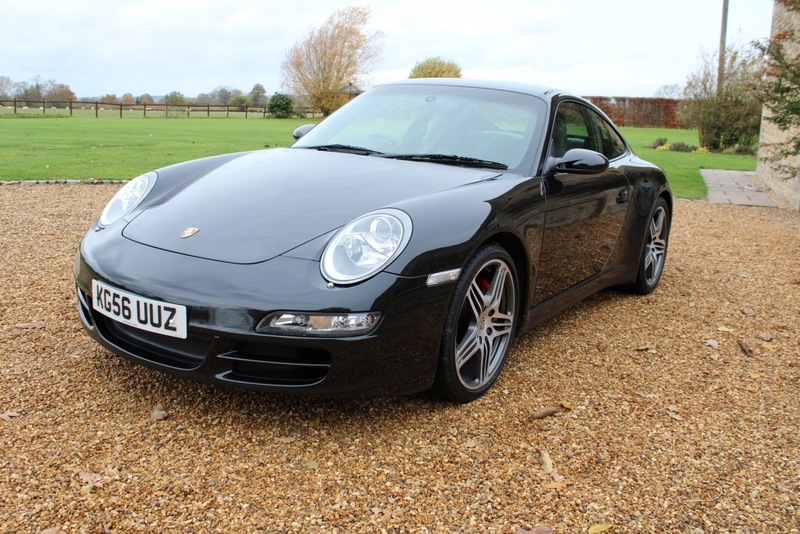 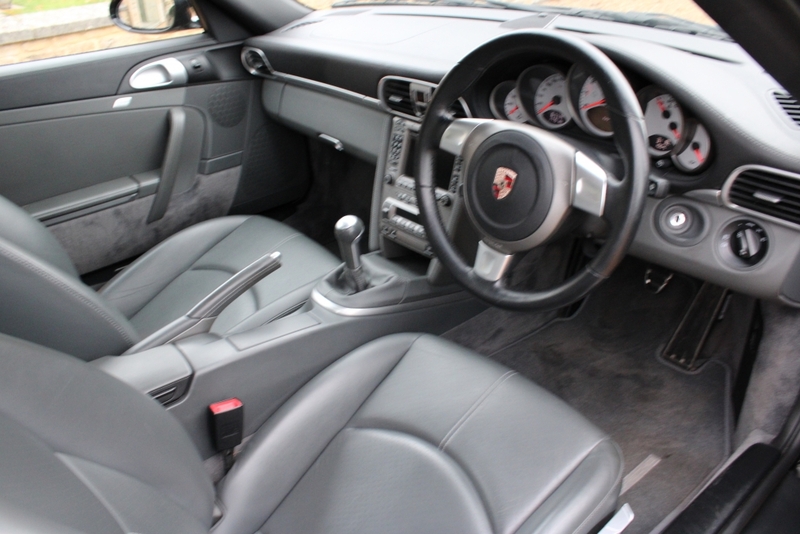 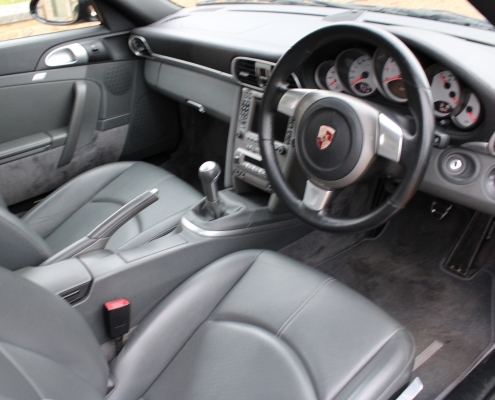 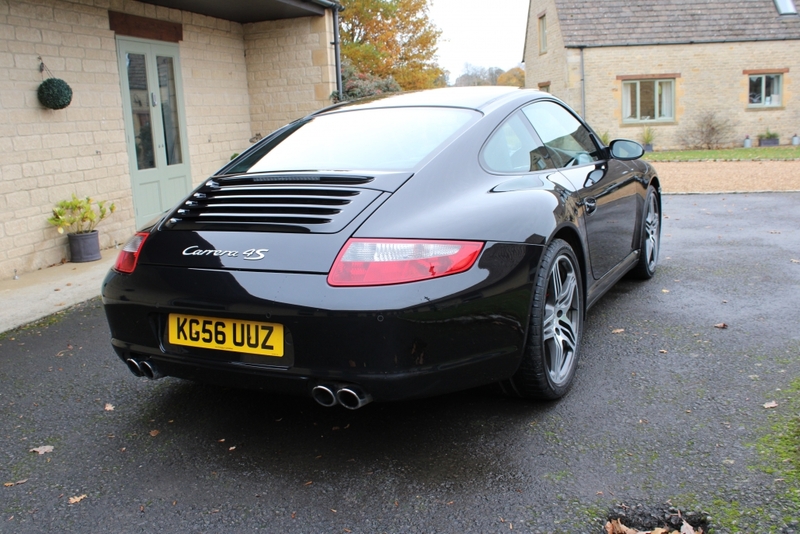 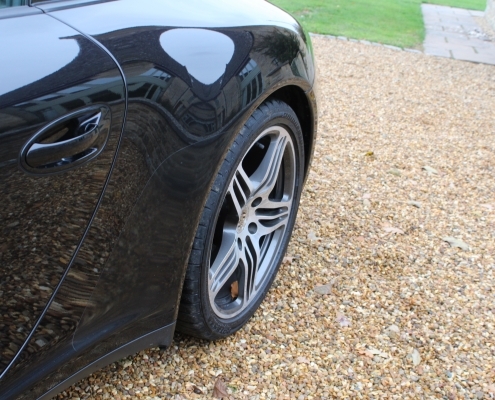 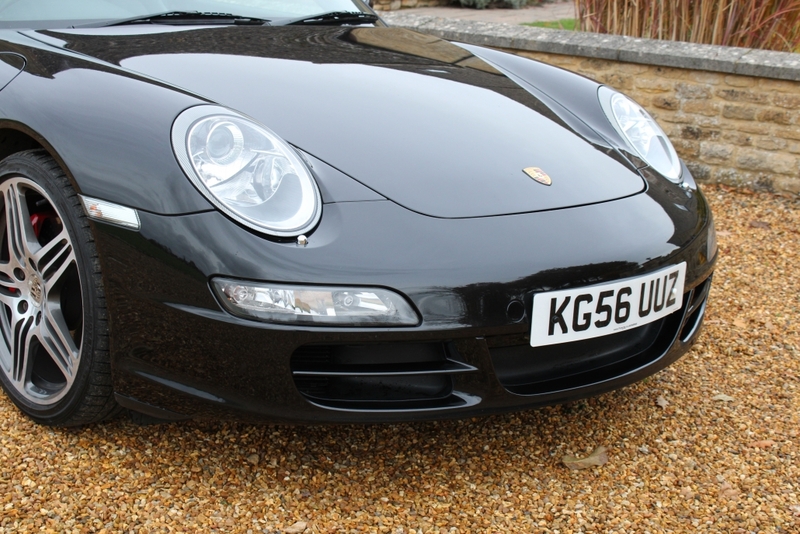 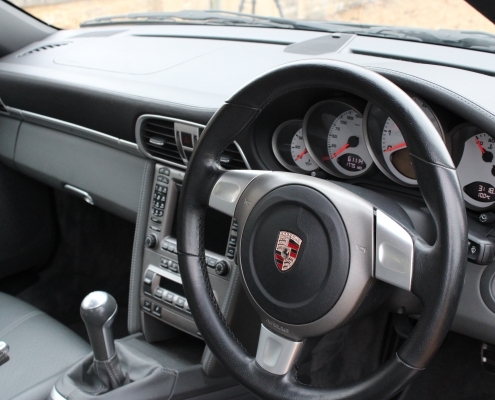 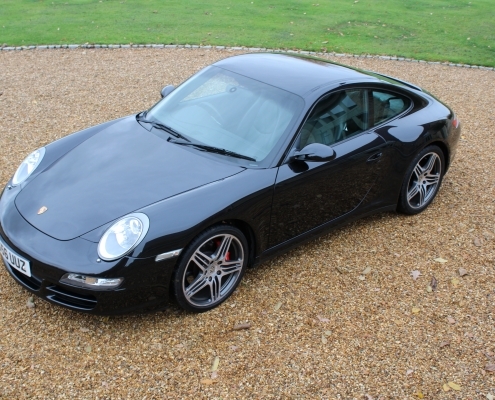 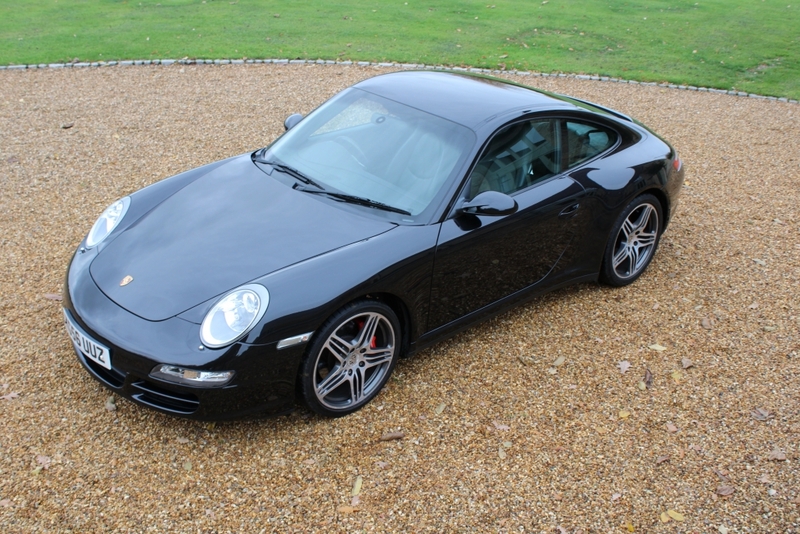 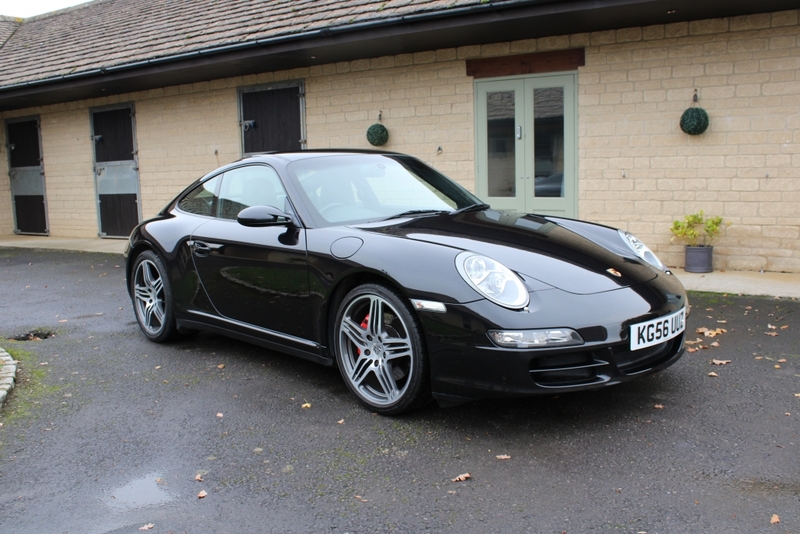 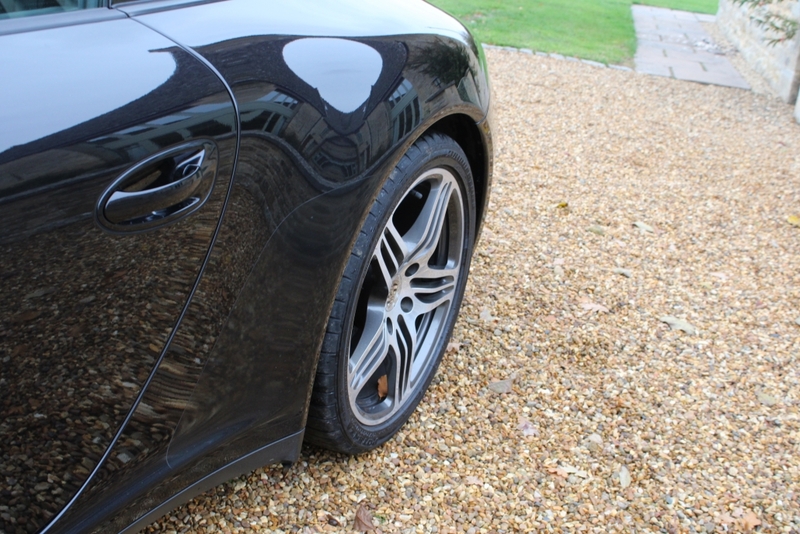 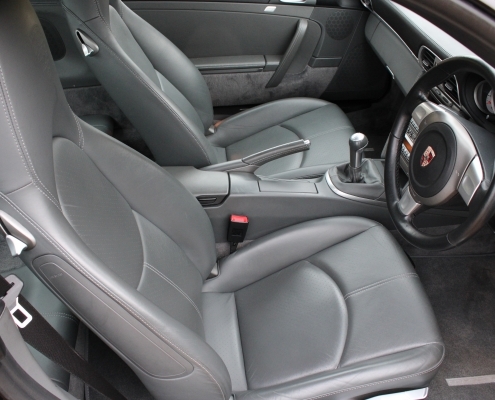 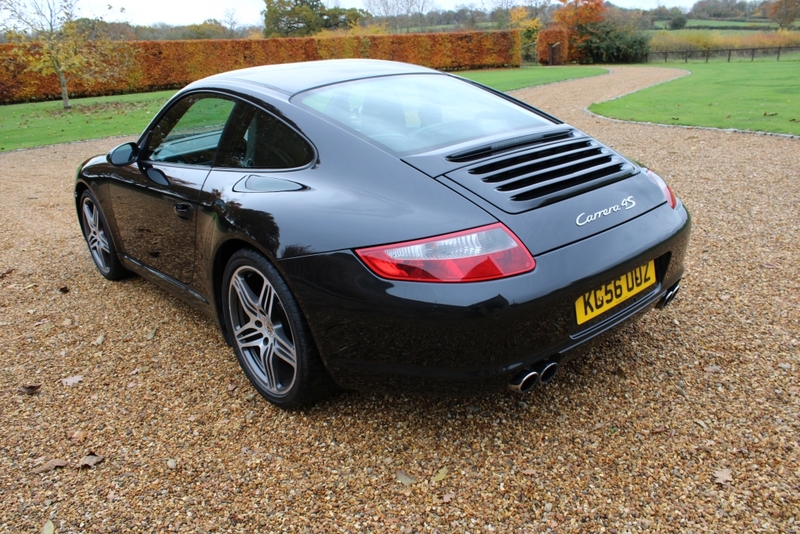 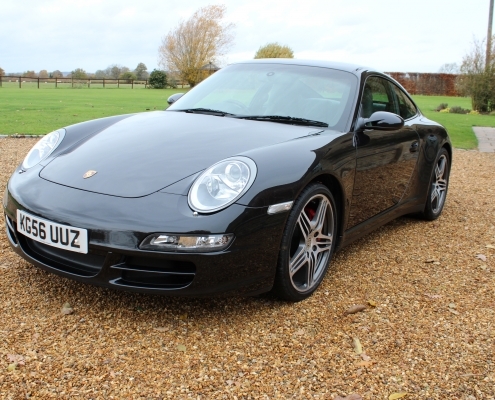 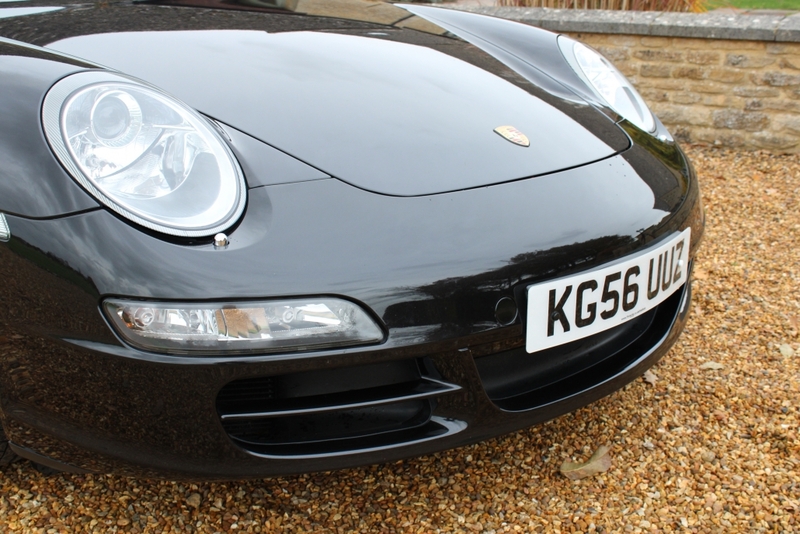 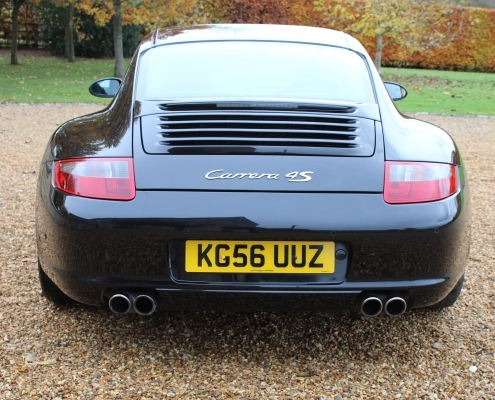 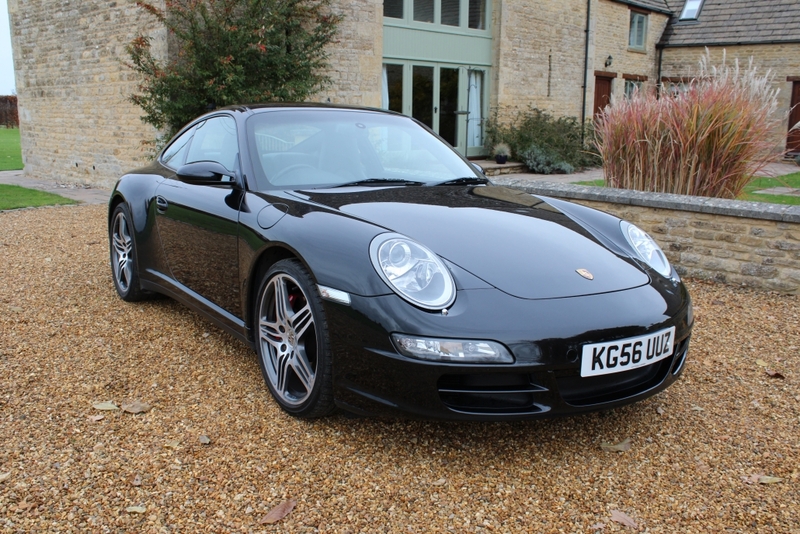 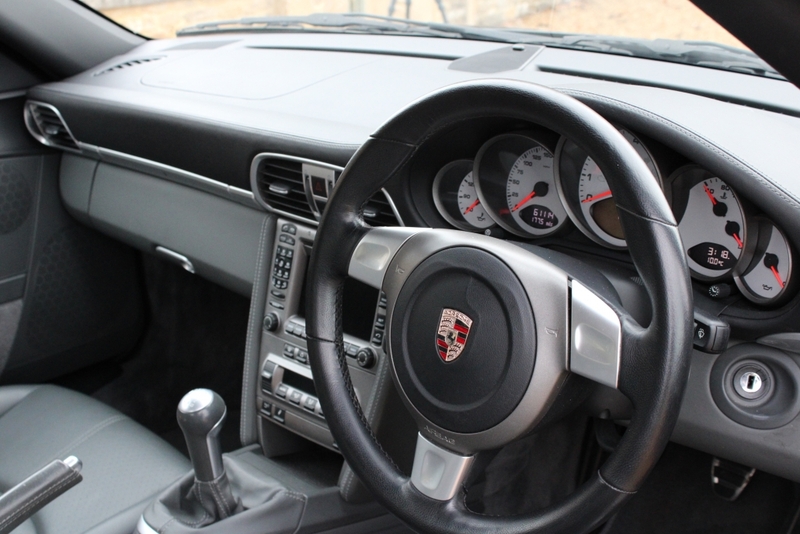 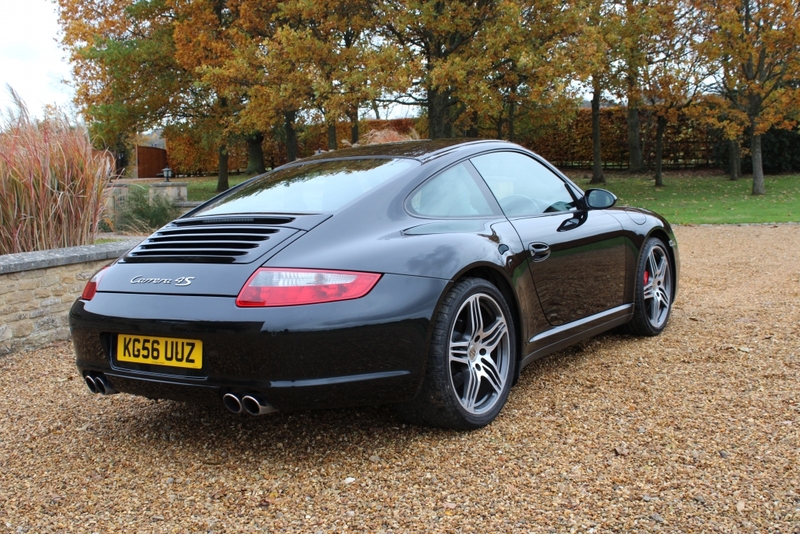 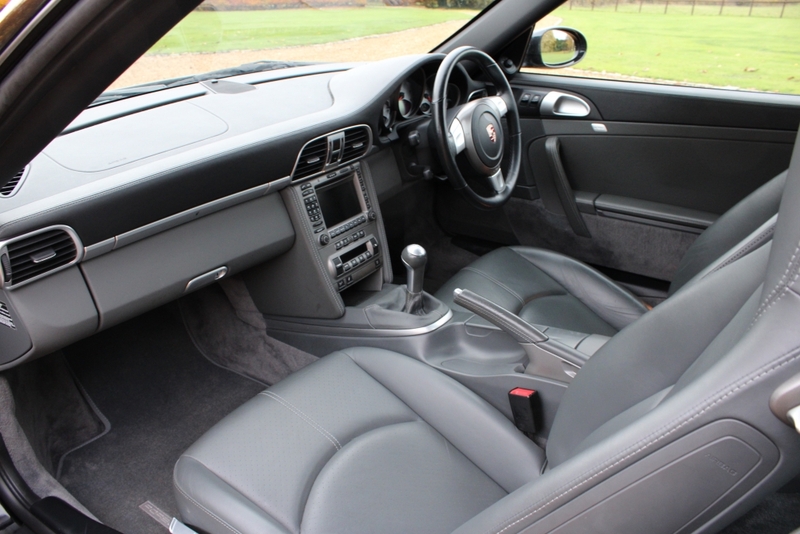 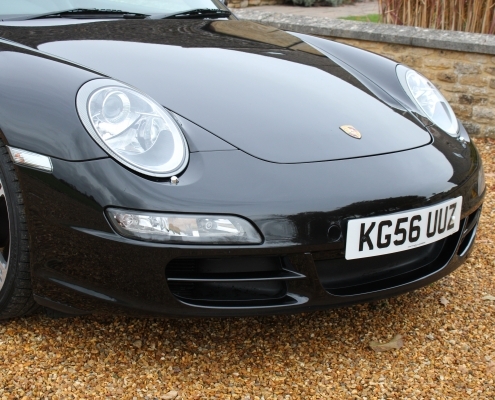 A stunning one owner car with a full Porsche main dealer service history which has been very well maintained every two years having just received a major service including Boroscope check at Porsche Silverstone. 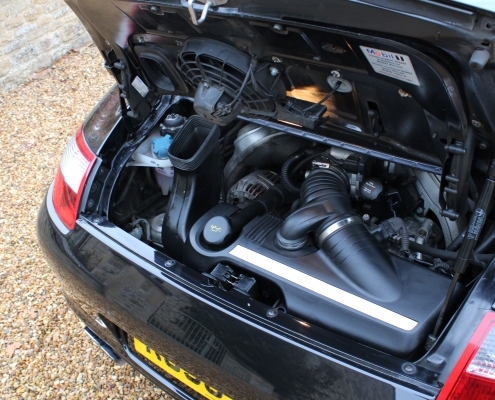 Supplied fully multipoint inspected, Borescope and compression checked with a comprehensive 12 month warranty.